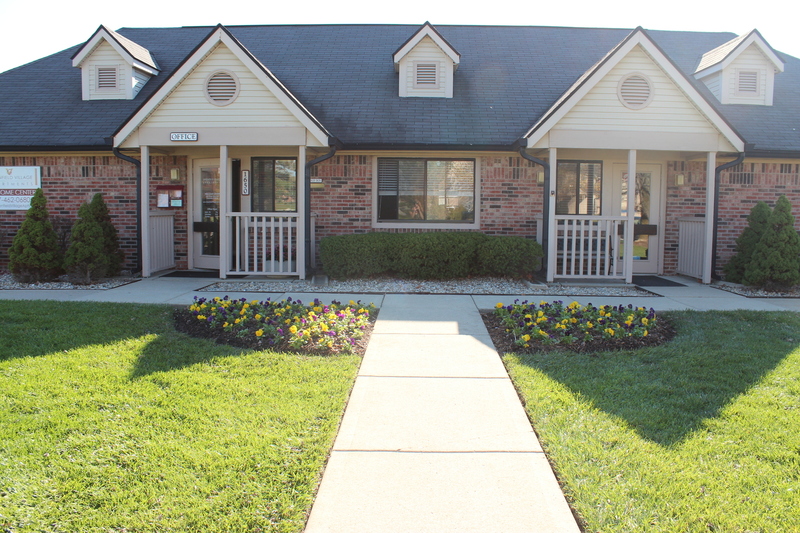 (317) 593-2083Log InLease Now! 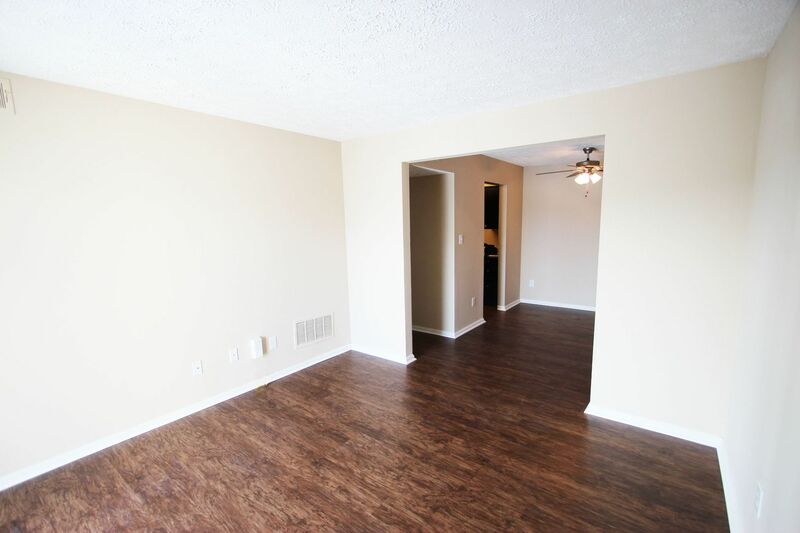 Lease Now! 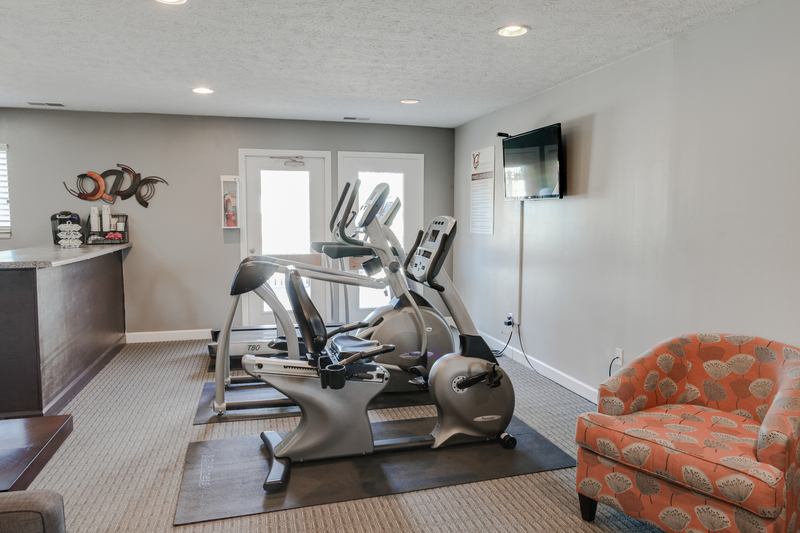 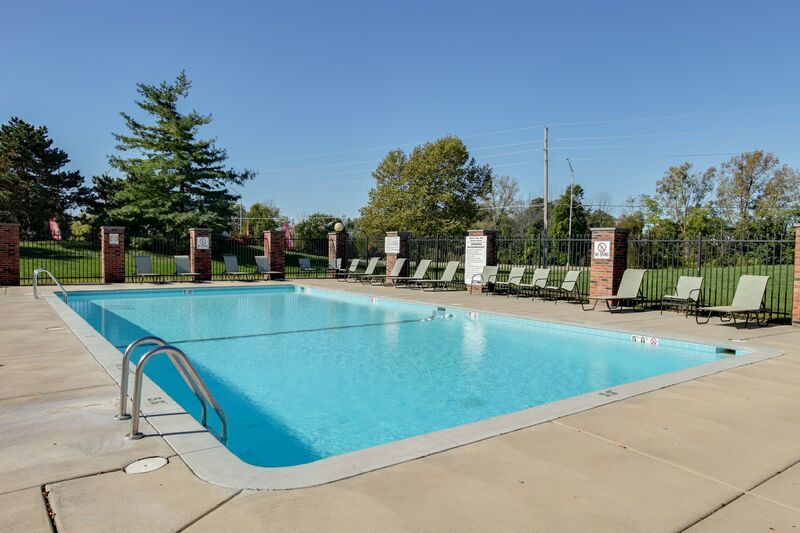 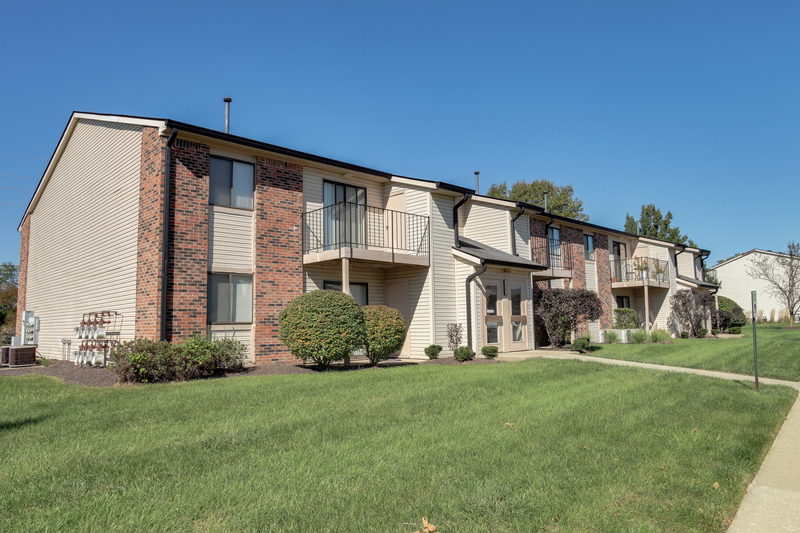 Residents choose Greenfield Village Apartments because of the excellent location in this rapidly growing suburb just 10 minutes from the east side of Indianapolis. 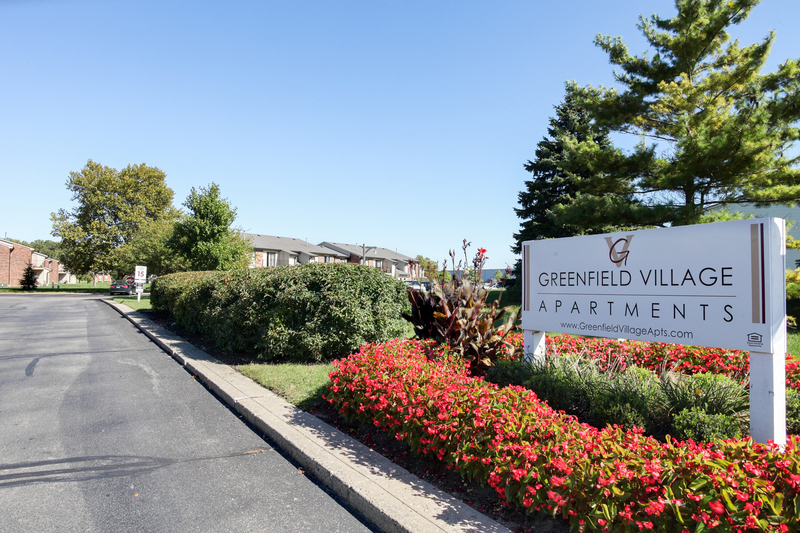 Greenfield Village features 1 & 2 bedroom apartments and is located within walking distance of the area's best dining, entertainment and shopping. 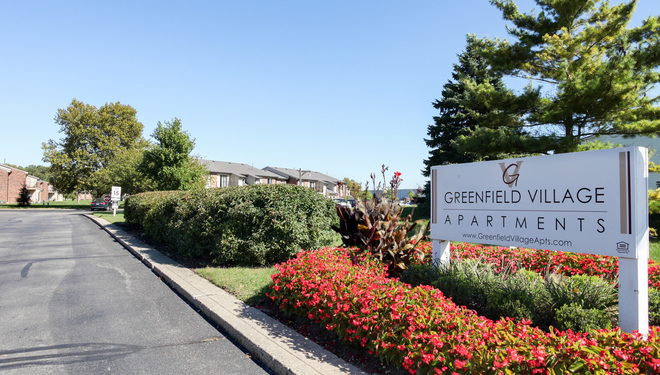 Greenfield Village Apartments is located just minutes from I-70, in the "Four Star" Greenfield School District. 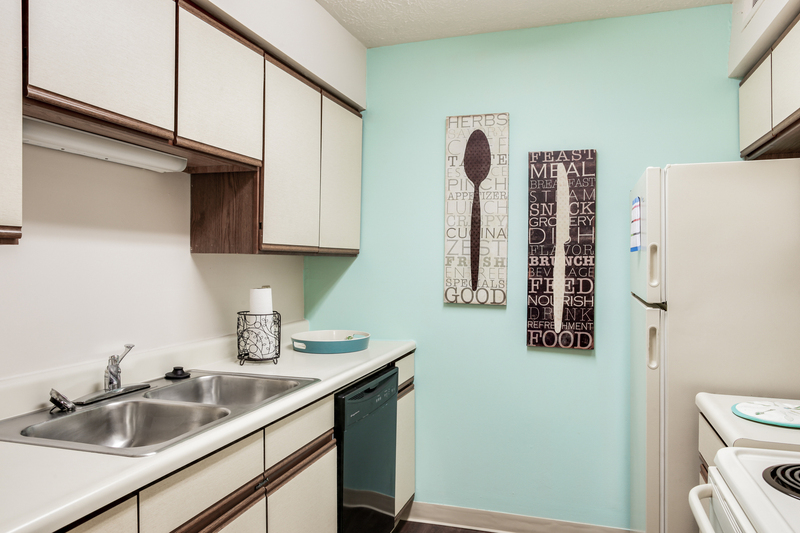 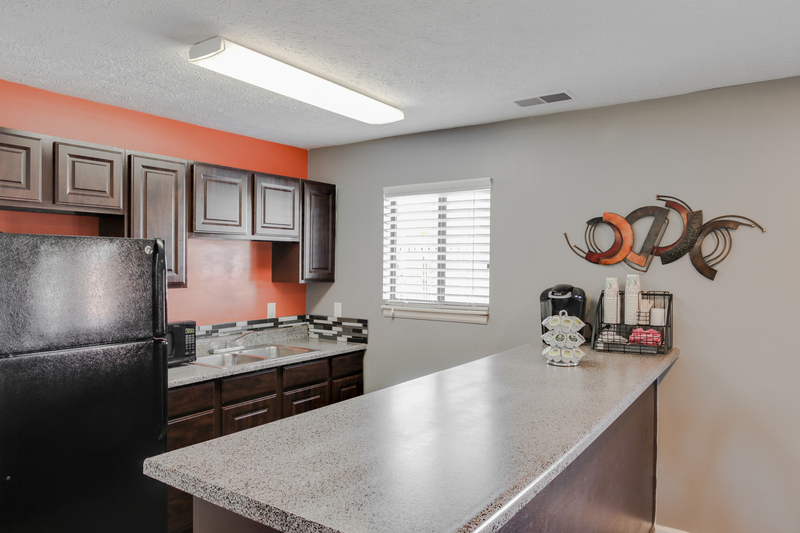 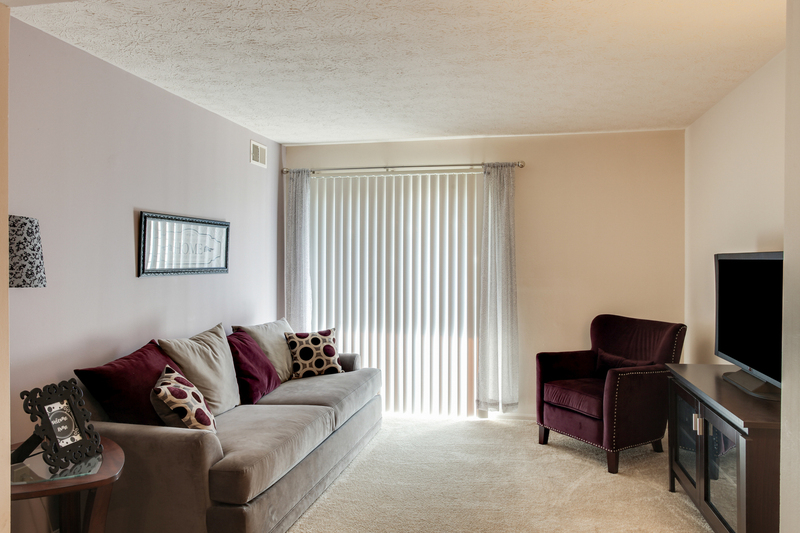 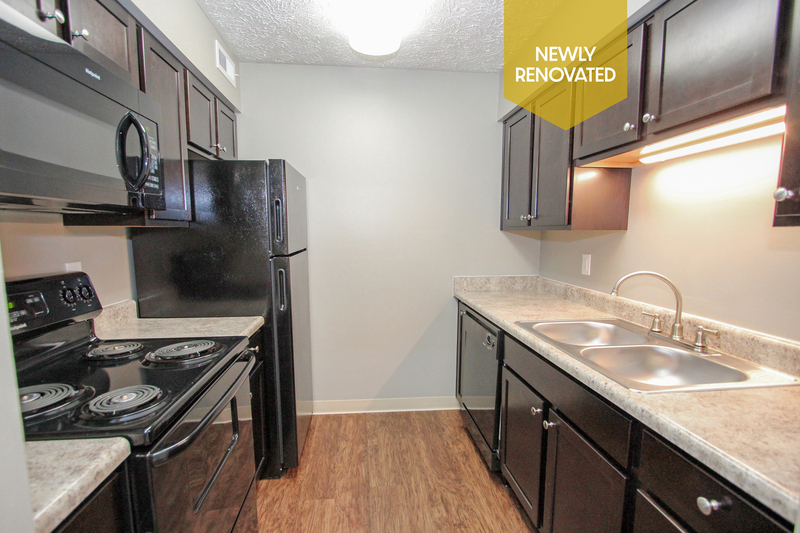 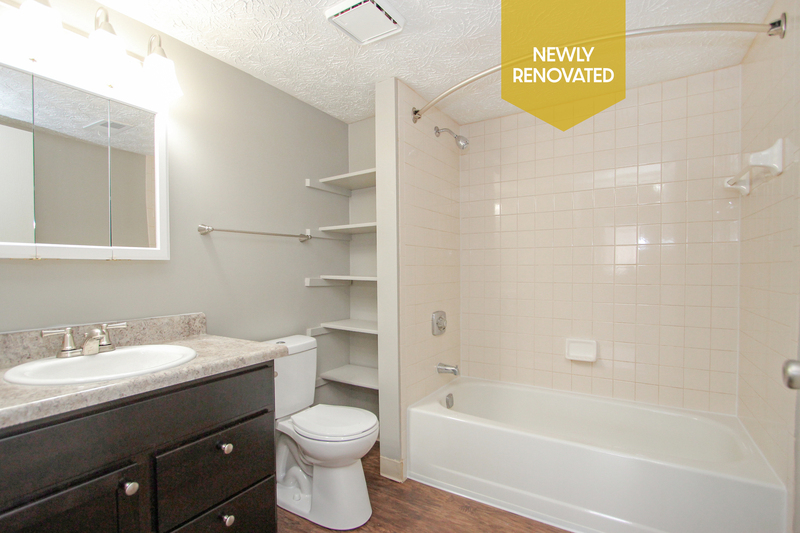 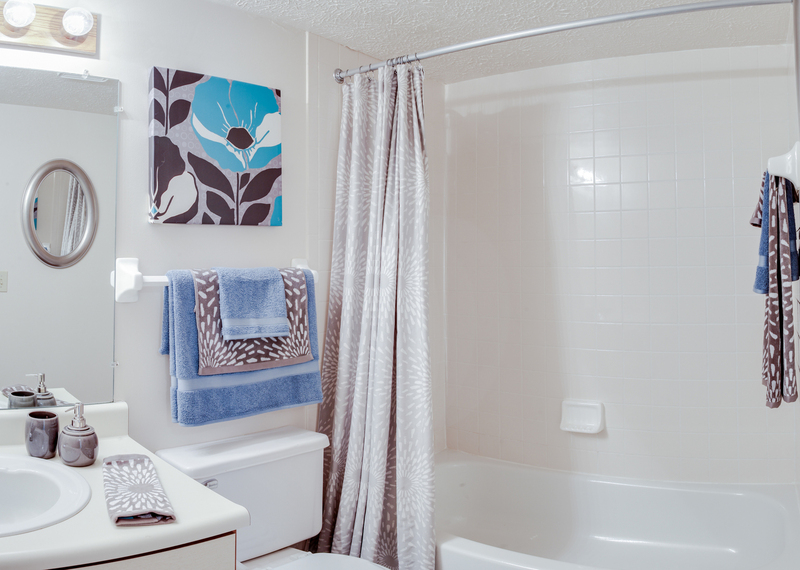 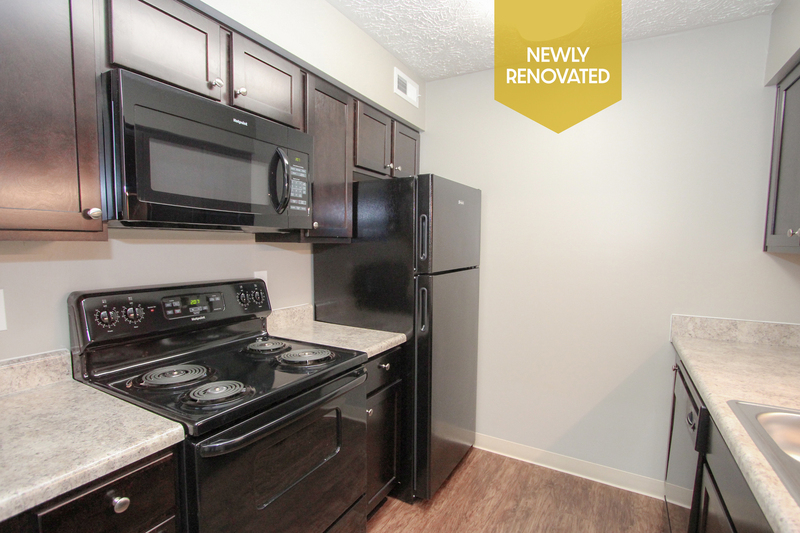 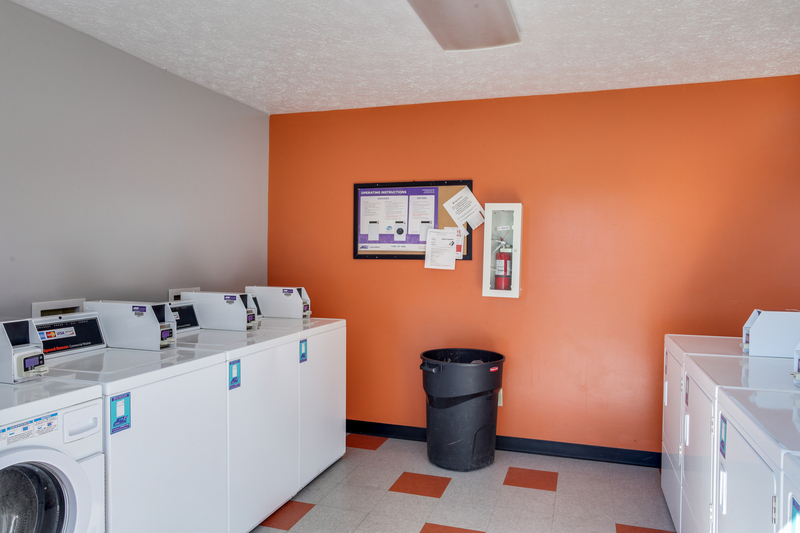 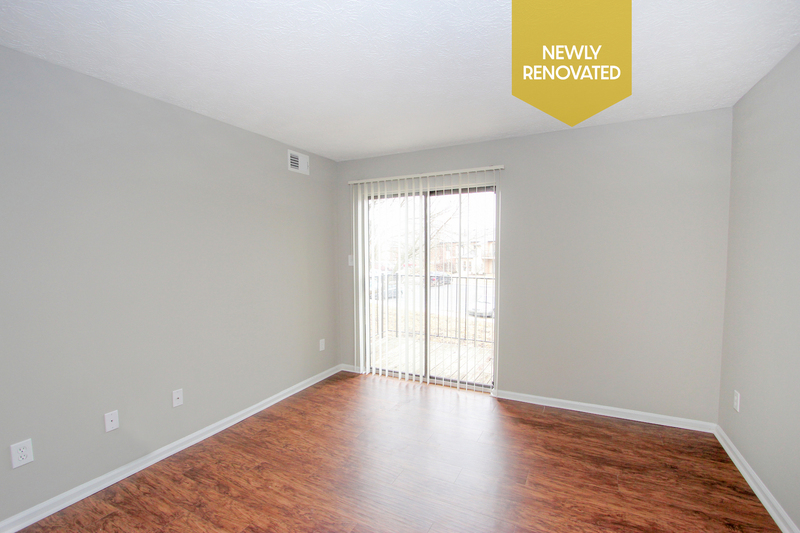 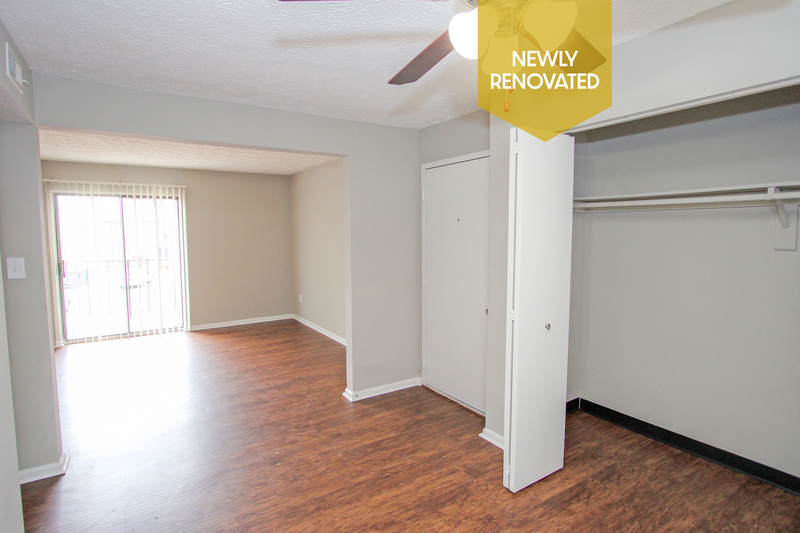 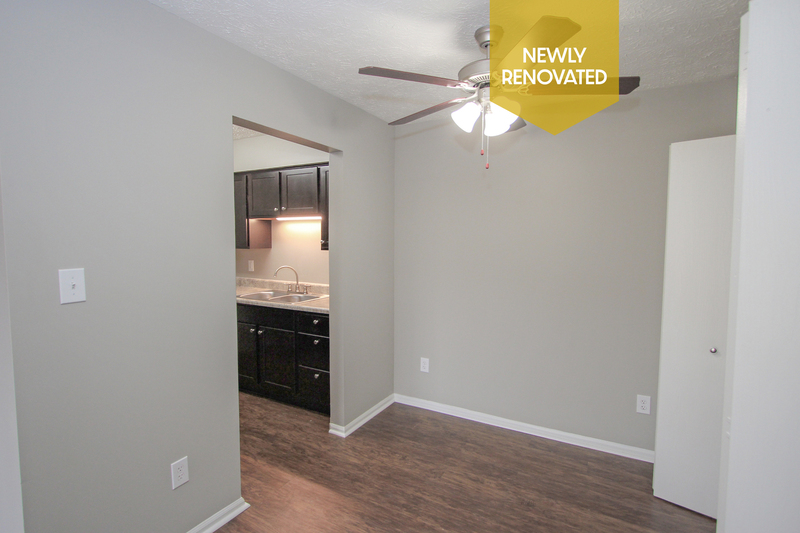 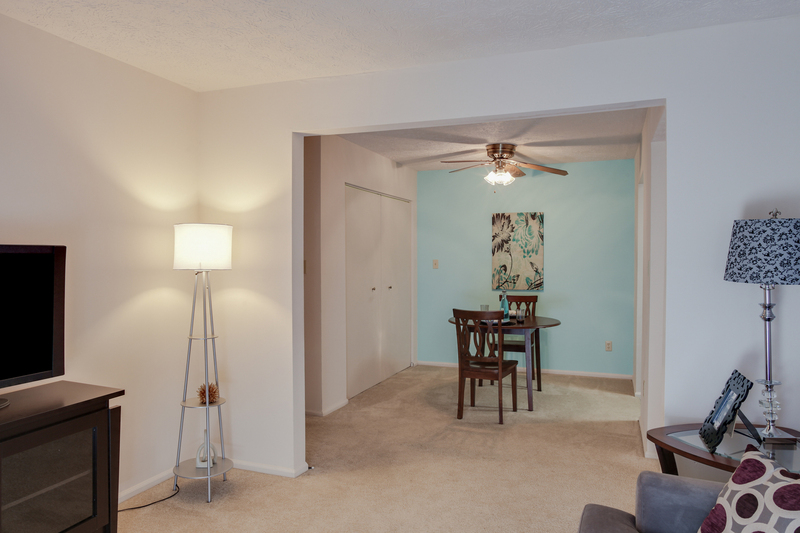 Don't forget to ask us about our completely renovated, move-in ready units! 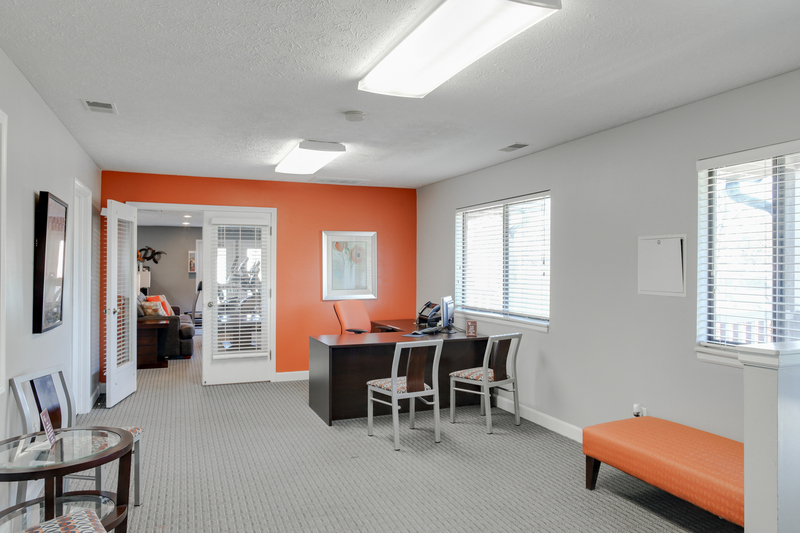 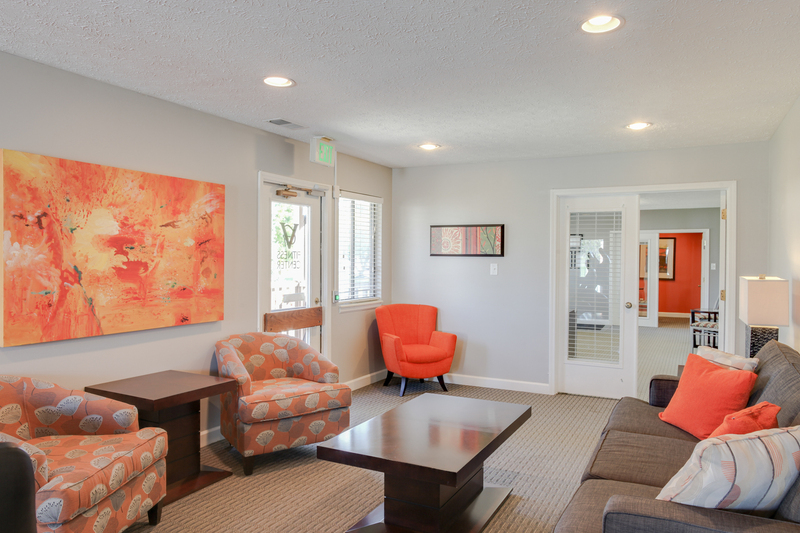 We also have exceptional temporary, corporate apartments available through National Corporate Housing! 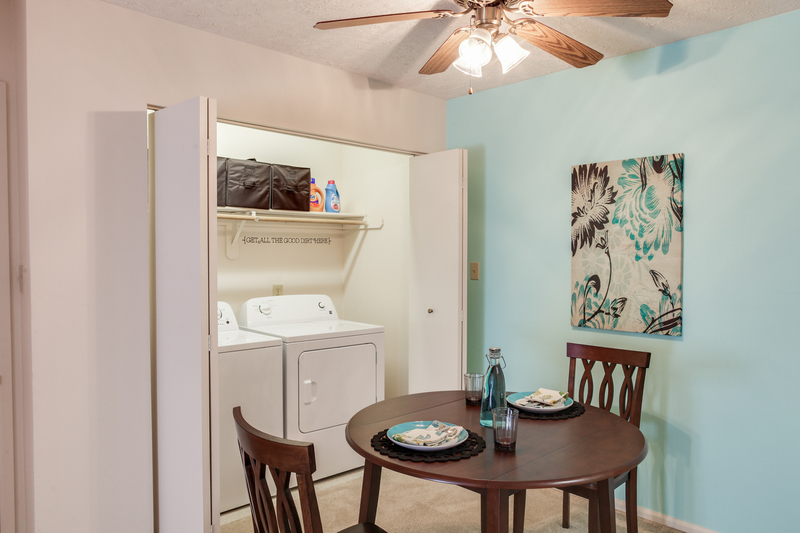 Take a 3D Virtual Tour of our 2 Bedroom Model Now! 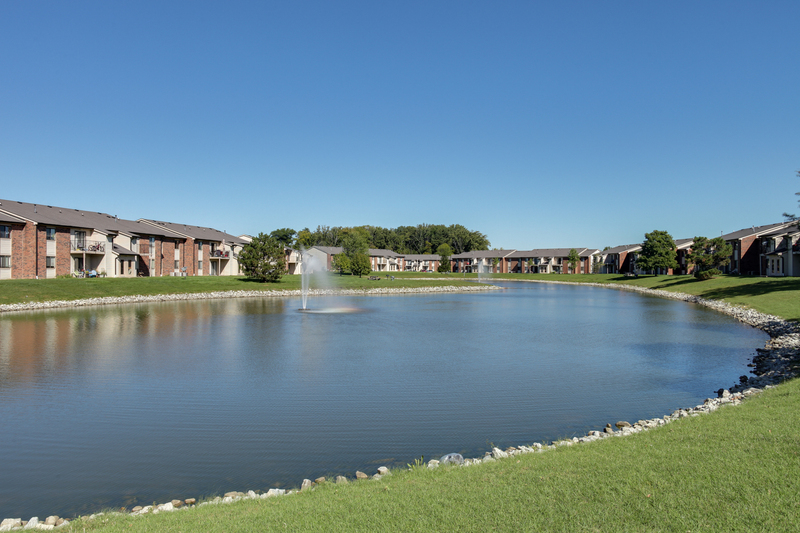 Parking Comment: Surface Lot available. 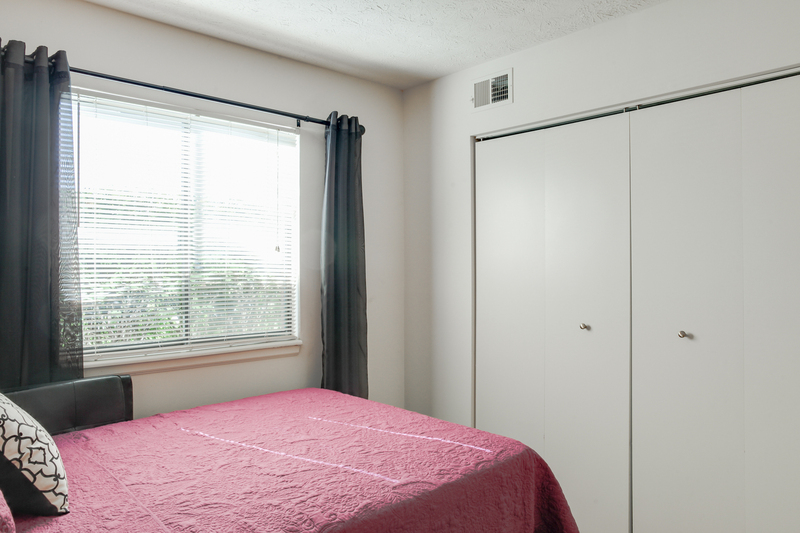 Please call for parking policies.